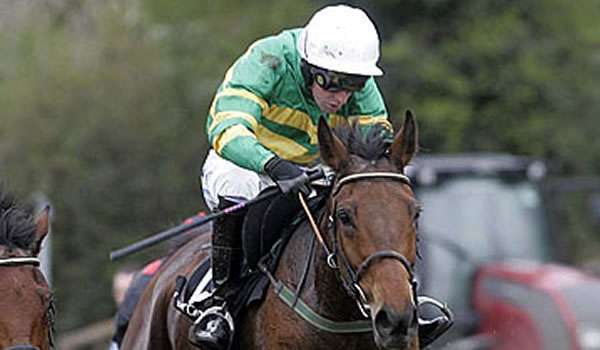 Arbor Supreme is one of those horses that is specifically trained to enter and win a Grand National. 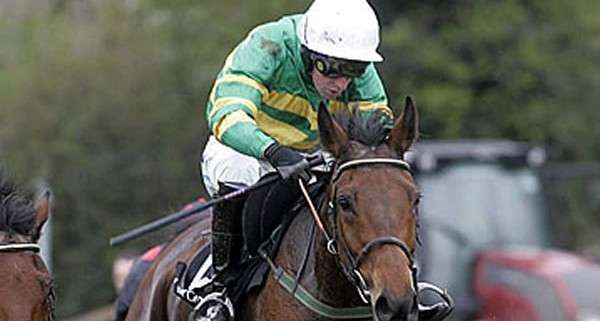 He moved from trainer Willie Mullins to the yard of Jonjo O'Neill in November 2011 by owner JP McManus. 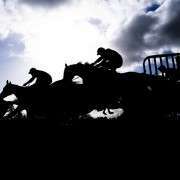 He is a progressive Irish handicapper who had three wins in 2008 and had a fairly decent season in 2009 also. 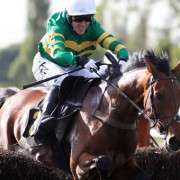 But the 2010 and 2011 were extremely inconsistent form with many falls, unseatings and pull-ups but, under his new trainer, it comes as no surprise that Arbor Supreme was a likely candidate for the 2012 Grand National at Aintree. His Grand National history is sketchy resulting in him unseating his rider in 2010 and falling in the 2011 Grand National. 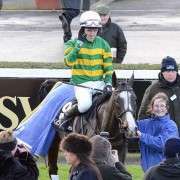 With two races since then, both at Bangor and neither of them a win or a place, his chances of success on April 14th 2012 were relatively slim. Capable of winning at long distances, stamina is not necessarily an issue, but he does tend to prefer the ground Soft and Heavy and the BHA gave him 10-07 which is a decent weight but it didn't help him on the day as, true to form, he once again unseated his rider at Fence 10. The racecard above is from that day. 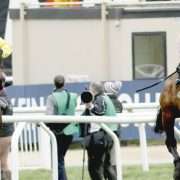 He was not entered for the 2013 Grand National.